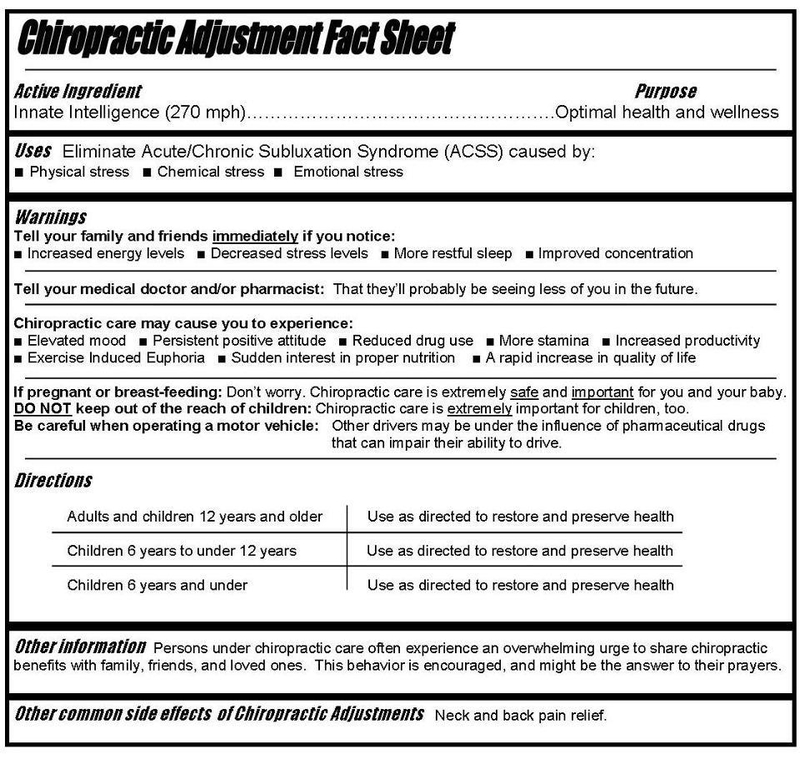 Your health starts with a healthy nervous system! Did You Know You Have A Hole In Your Head??? When was the last time you hit the RESET button? All healing comes from within! It’s Not About Your Back…It’s About Your LIFE!!! This says it all!!! It’s not about your neck or back…it’s about your LIFE!!! Did you ever wonder just how Santa does it? I mean, how does he find the energy to take all the Christmas gift requests, take all the pictures with smiling babies, organize all the elves to make all the toys, and finally deliver all the gifts to millions of children throughout the world? Heck, we sometimes struggle to make it through a 15 minute workout! So what is Santa’s secret? We decided to find out! We formed a team of specially trained ninjas to pull off a Top Secret mission to sneak into the North Pole and find out Santa’s Secret. The mission was dangerous, but we succeeded! 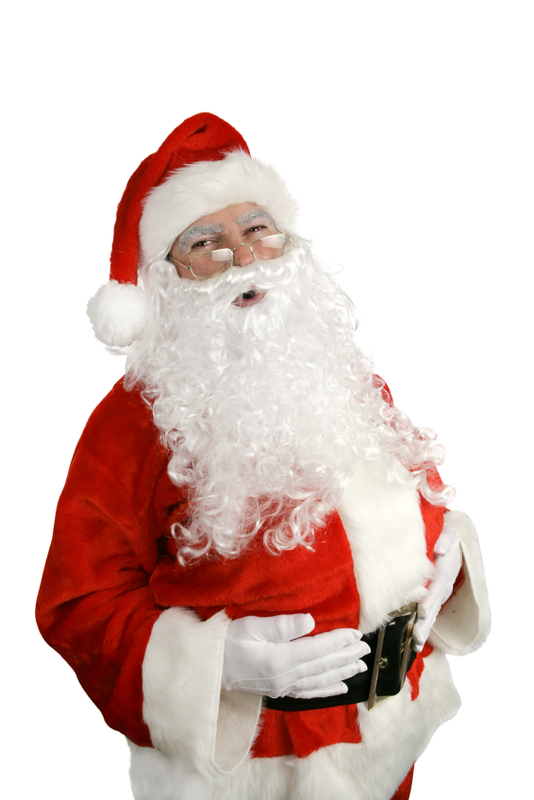 Using high-tech, hidden cameras, we were able to capture this picture revealing Santa’s secret to Radiant Vitality! WOW!!! Santa gets adjusted!!! We discovered that he has for years, and plans to continue receiving regular Chiropractic adjustments to keep him happy and healthy for years to come. This is why he has so much energy to love all the children and deliver happiness year after year! I hope you take Santa’s advice! I also hope that you and your family have a wonderfully blessed and Merry Christmas!! !